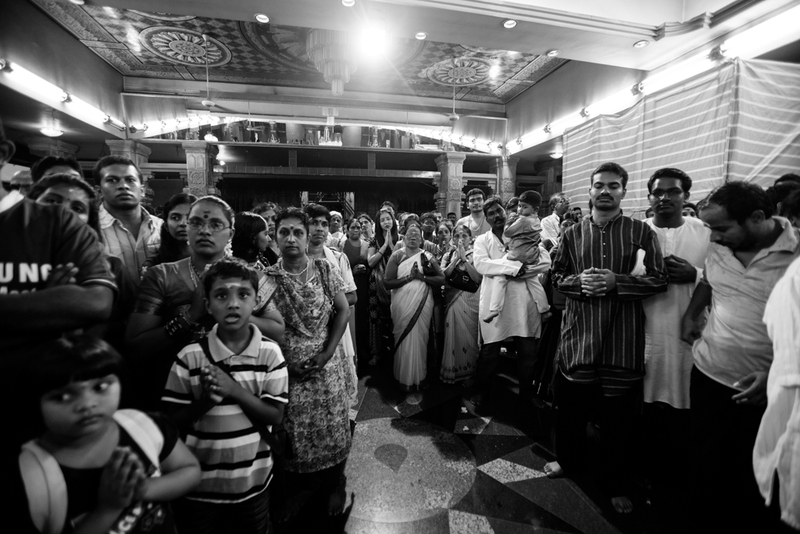 This series is part of a long-term documentary project entitled ‘Faith’. 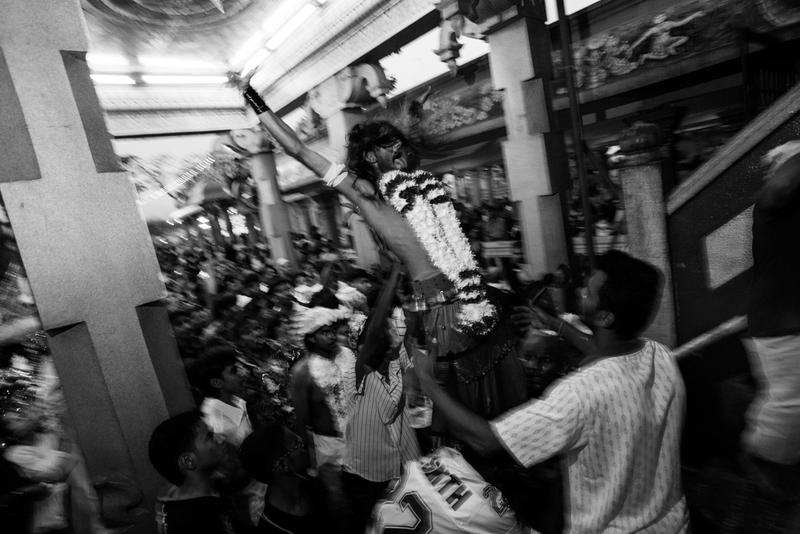 Thaipusam is one of the biggest Hindu festivals. 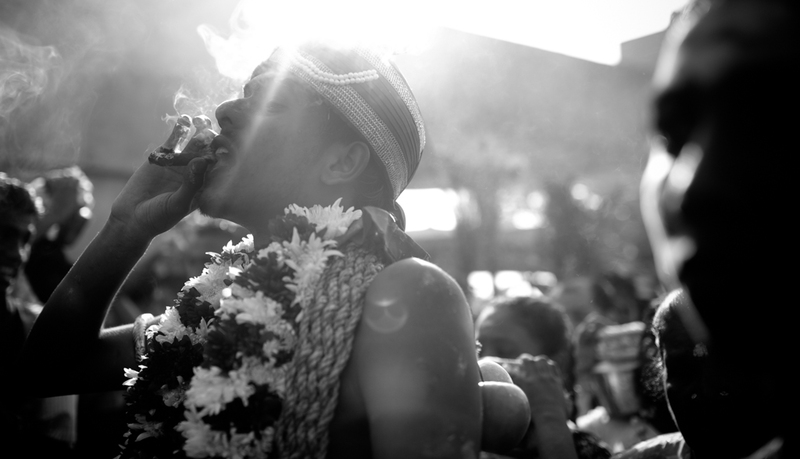 It is mostly celebrated by the Tamil community across South East Asia. 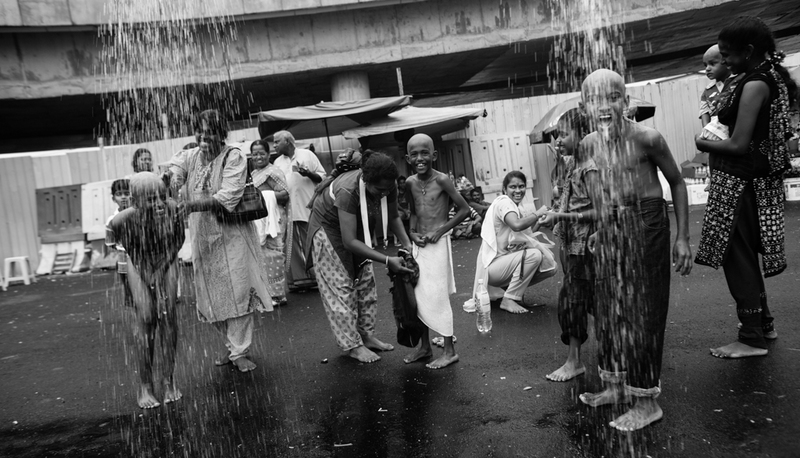 The word “Thaipusam” is derived from the name of the month “Thai” and the name of a star “Pusam”. 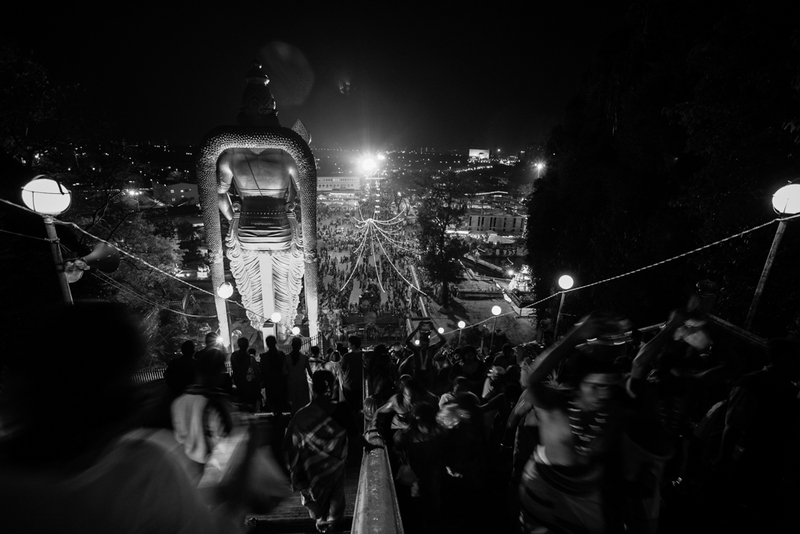 This particular star is at its highest point in the sky during Thaipusam. The festival commemorates the occasion when the Hindu goddess Parvati gave Murugan, the Hindu god of war a Vel or “spear” so he could vanquish the evil demon Soorapadman. Melvin Foo Chit Siong (b. 1975, Kelantan) currently lives in Kuala Lumpur, Malaysia. He is a freelance and IT Professional Manager and also stringer photographer for Associated Press (AP). 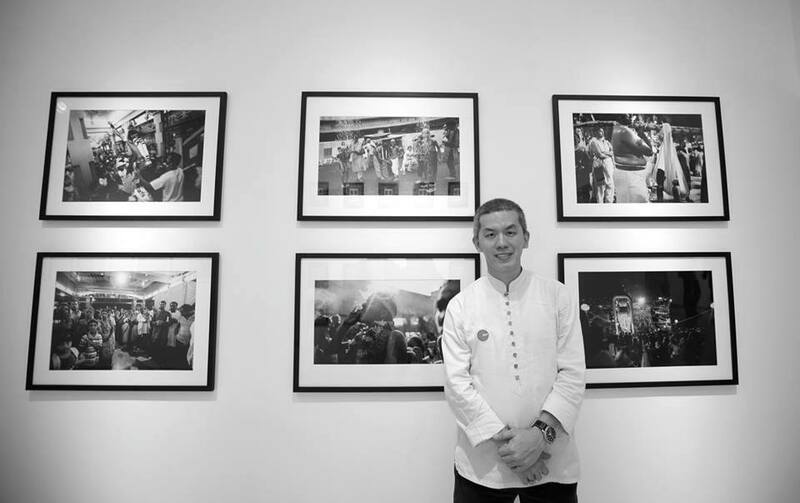 He founded photokaki.com in 2005, an online photography portal for Asian photography enthusiasts. Melvin brings attention to culture and religious photography and engages in storytelling through multimedia platforms leveraging audio, video and still images.